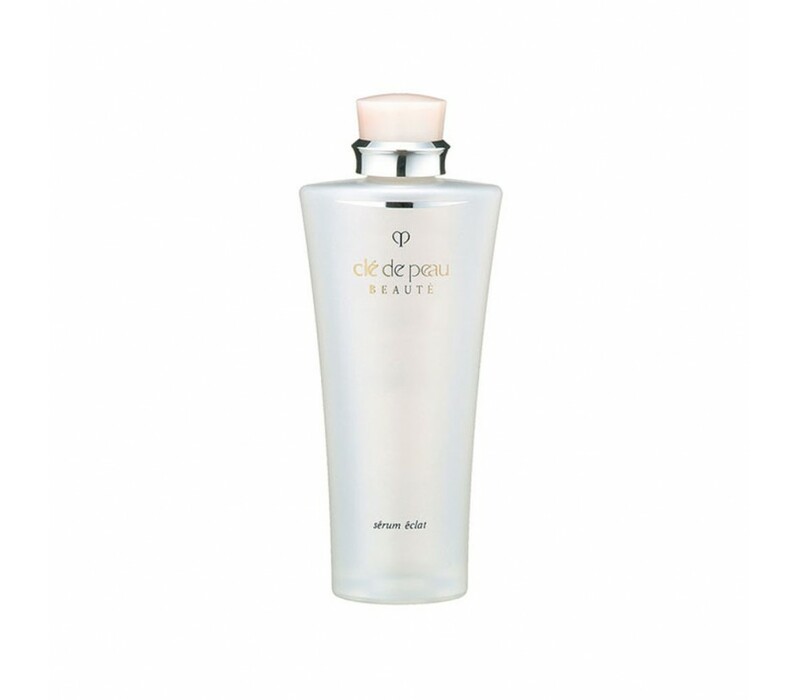 A serum for normal to oily skin that minimizes the appearance of dull skin by gently exfoliating old surface cells. • Moisturizes and retains skin smoothness and softness. • Improves the skin's texture and promotes radiance. • TC Complex keeps skin moist and supple.